Velazquez. Poussin. Carvaggio. Bernini. Despite their disparate backgrounds, these greats of European Baroque art converged at one remarkable place in time: Rome, 1630. In response to the Protestant Reformation, the Catholic Church turned to these masters of Baroque art to craft works celebrating the glories of the heavens manifested on earth. And so, with glittering monuments like Bernini’s imposing bronze columns in St. Peter’s Basilica, Rome, 1630 came to be the crossroads of seventeenth-century art, religion, and power. In Rome, 1630, the renowned French poet and critic Yves Bonnefoy devotes his attention to this single year in the Baroque period in European art. Richly illustrated with artwork that reveals the unique, yet instructive, place of Rome in 1630 in European art history, Bonnefoy dives deep into this transformative movement. The inclusion of five additional essays on seventeenth-century art situate Bonnefoy’s analysis within a lively debate on Baroque art and art history. 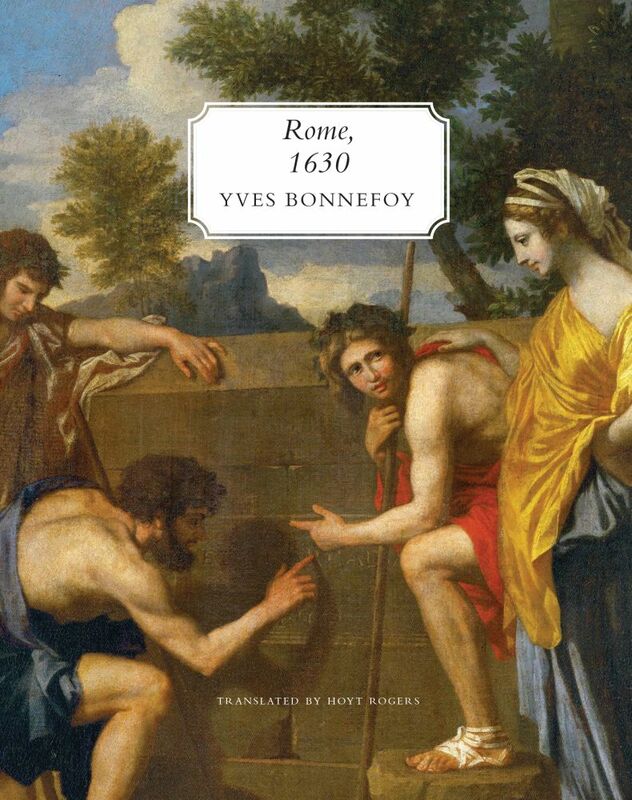 Translator Hoyt Rogers's afterword pays homage to the author himself, situating Rome, 1630 in Bonnefoy’s productive career as a premier French poet and critic.